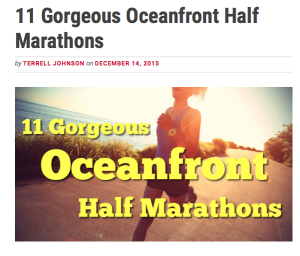 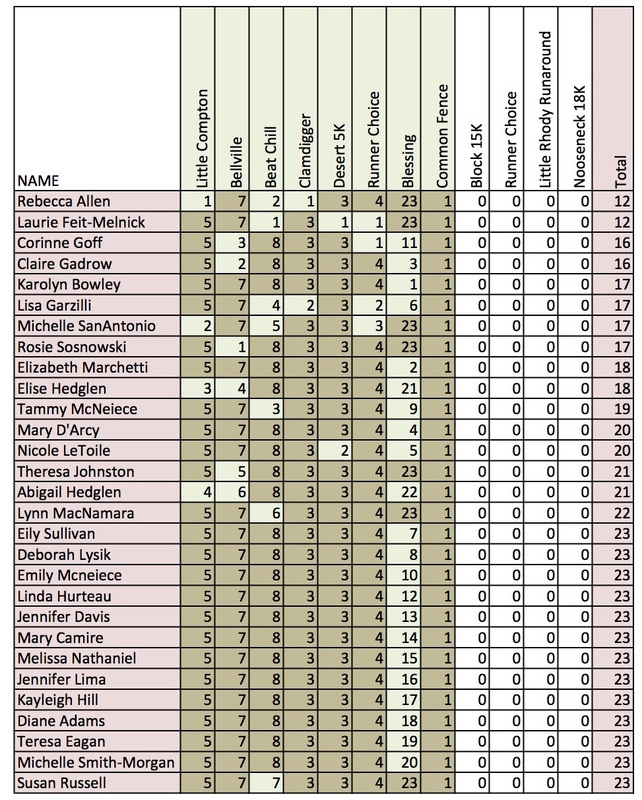 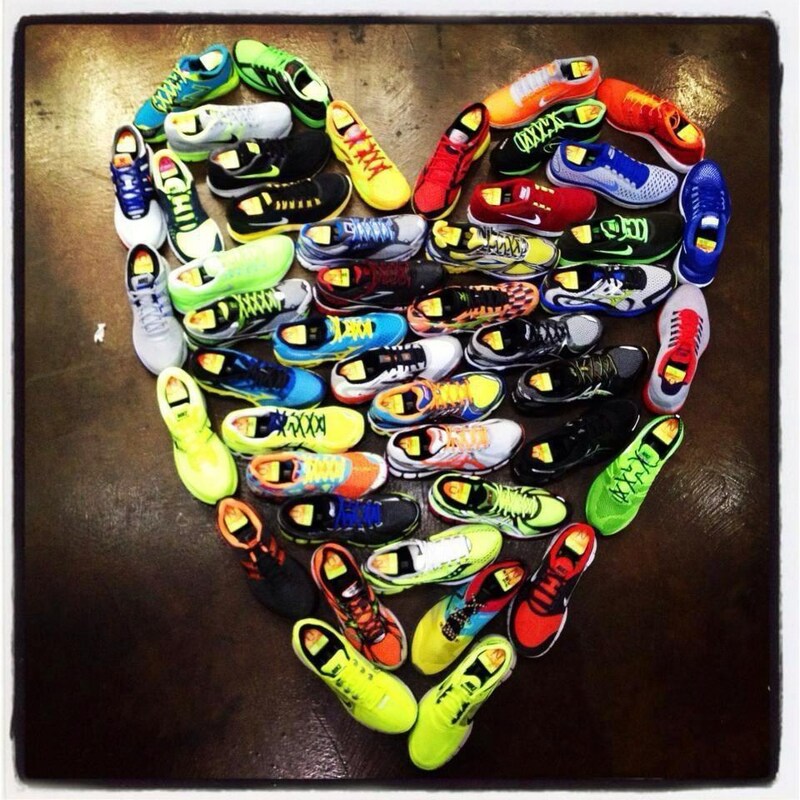 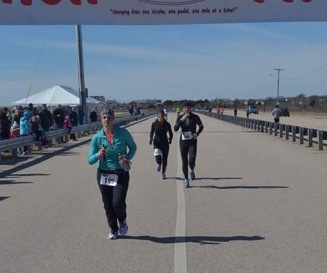 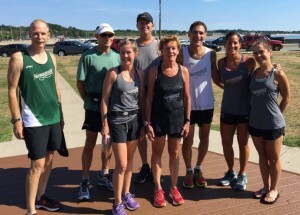 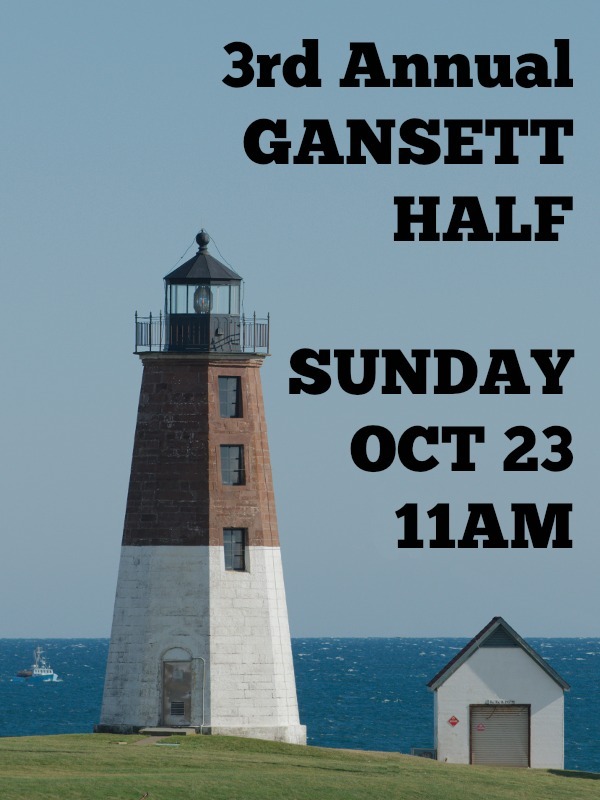 Gansett Half Marathon Online Registration Now Open! 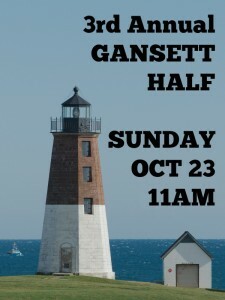 Registration for the second annual Gansett Half is now open. The race will be held on Sunday, October 25 at 11am.